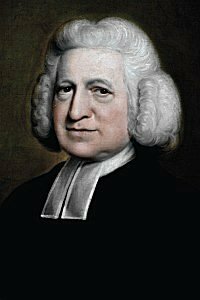 Charles Wesley, Hymns and Sacred Poems 1749, volume II, number 97. Weld, composer unknown, in the Methodist Hymn and Tune Book (Toronto, Canada: Methodist Book and Publishing House, 1894), number 57 (🔊 pdf nwc). Our subject is the same. And earth is turned to Heaven.